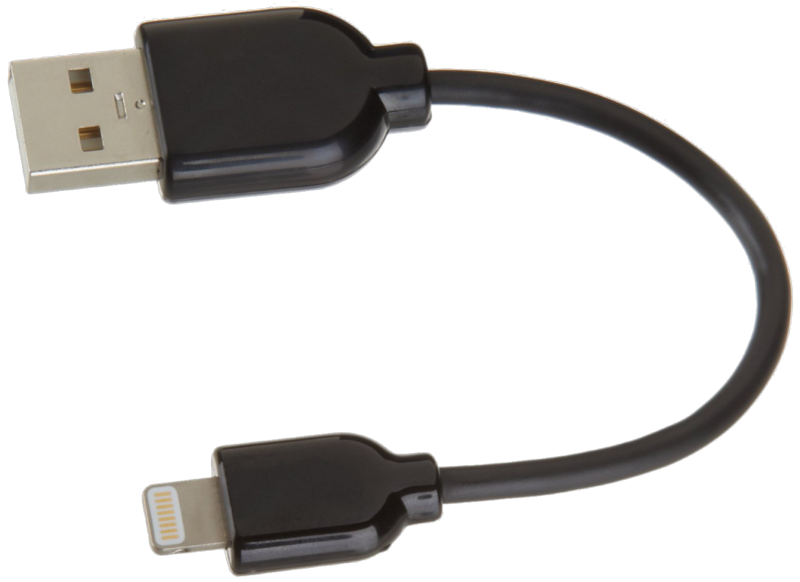 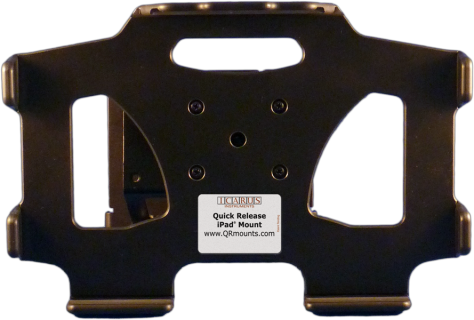 A QRmount actually suspends the iPad to allow for air circulation across the entire backside for ambient cooling. 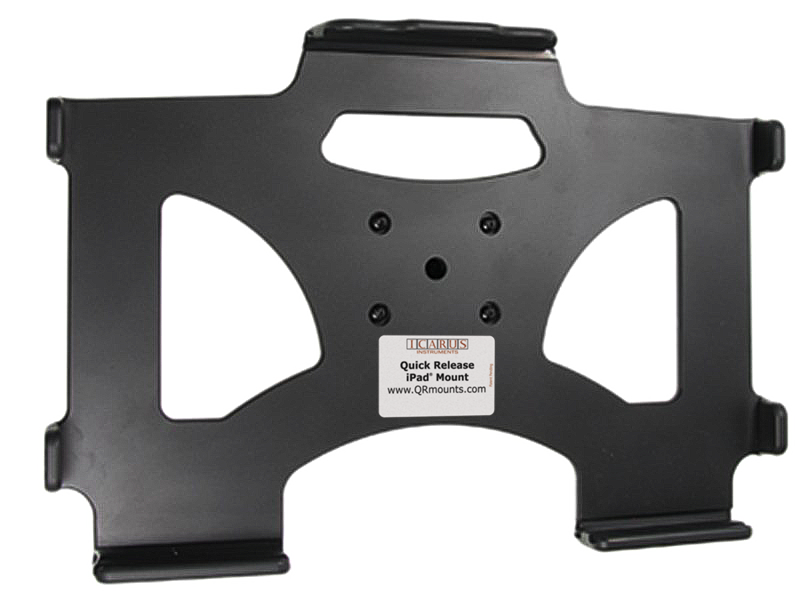 This QRmount clips into standard cabin-class aircraft chart holder. If you've decided that the iPad mini is the better way to go, we'll swap the mounts on your previously purchased QRmount. 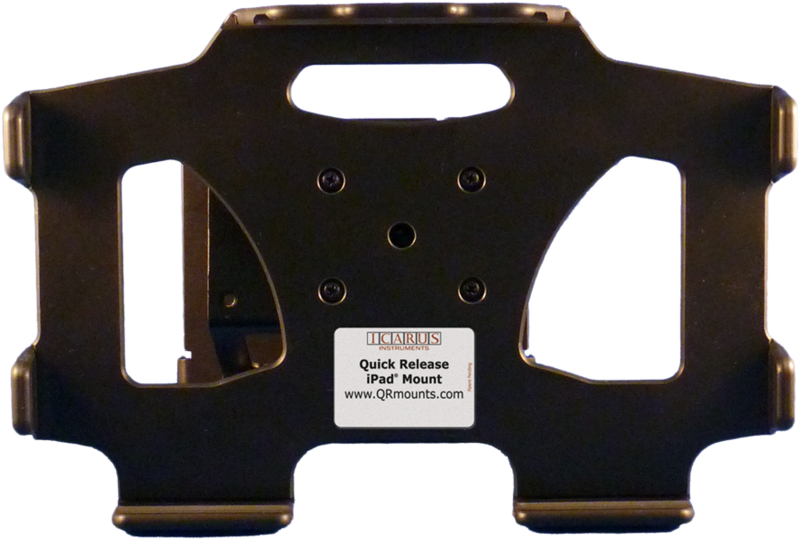 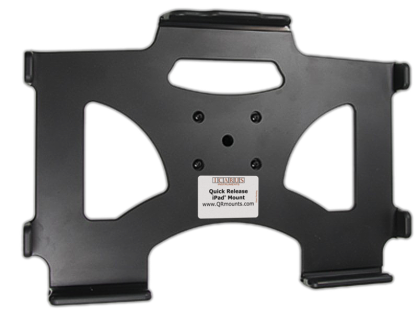 We'll swap the mount on your previously purchased QRmount with the new iPad Air mount. 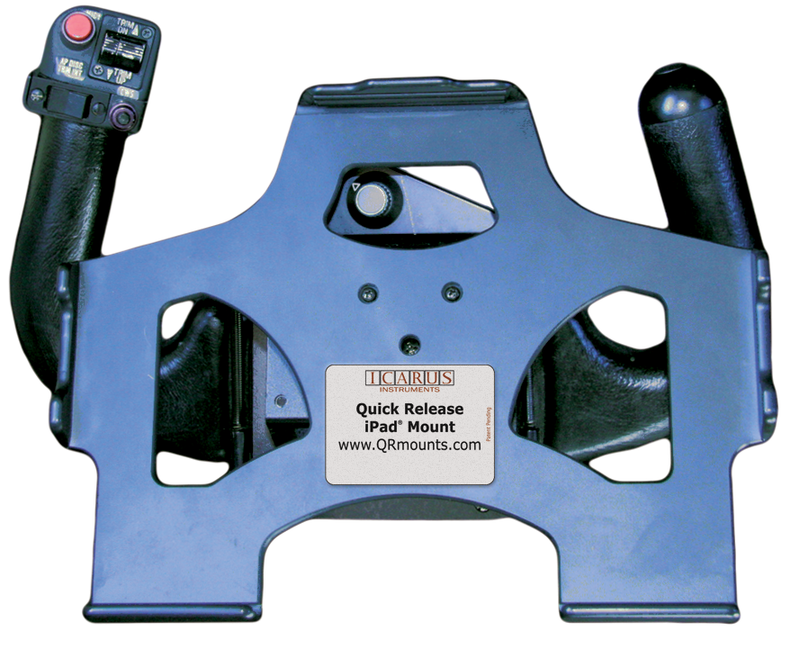 Can be configured for left seat or right seat yokes.